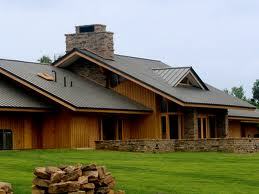 In our opinion a metal roofing system is the absolute best option for waterproofing your home in the Puget Sound. 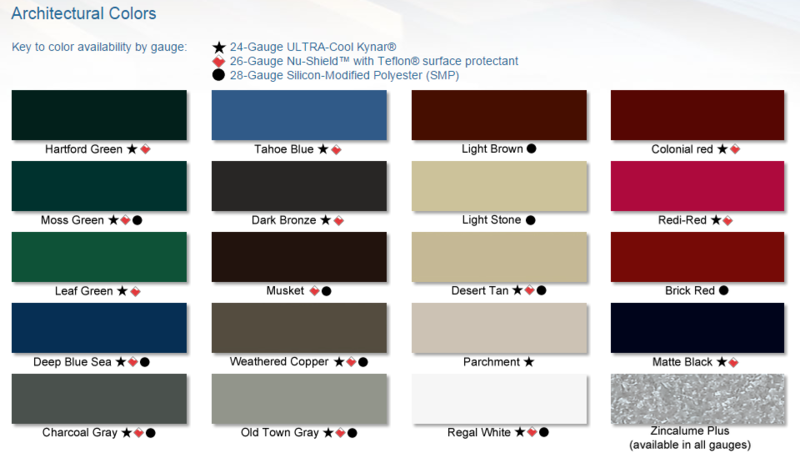 In fact in the last 30 years we have roofed 100's of homes, community centers and businesses in the Pacific Northwest with quality metal roofing systems. The picture above happens to be a structure on our own property. 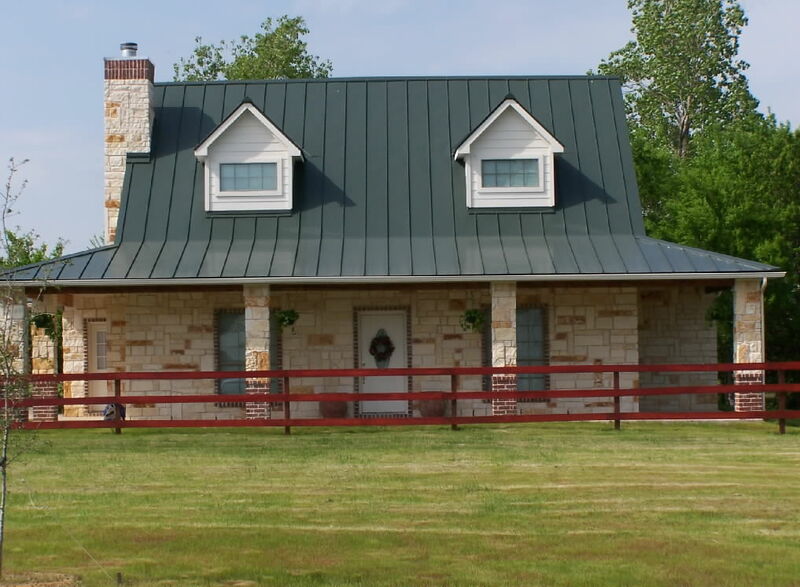 We utilized a metal roof because we do not want to have to replace the roof again! 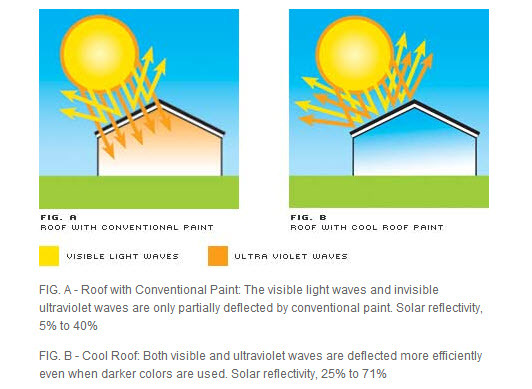 Are you preparing for a re-roof and wondering if the extra money you will spend on metal roofing in Maple Valley, WA is worth it? If so we would like to encourage you to consider a few things. 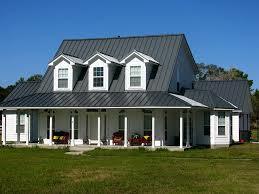 Check out the list of benefits that a metal roof provides below.